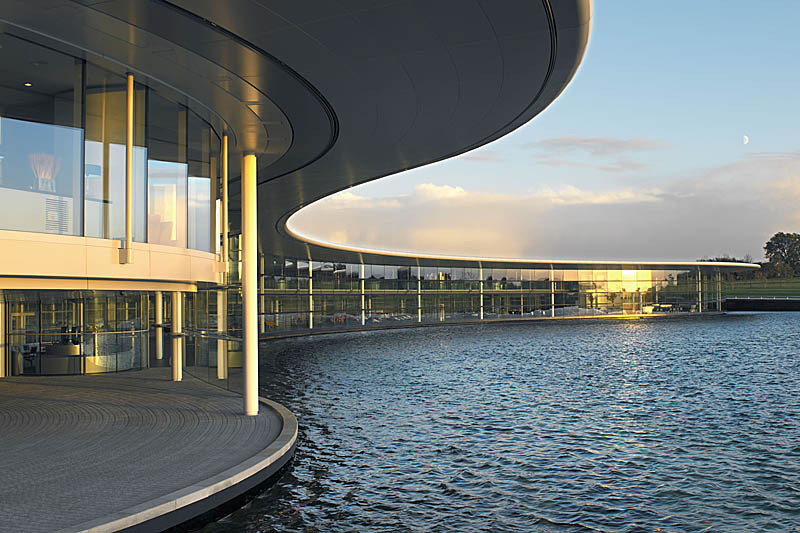 McLaren Racing has announced a global partnership with British American Tobacco (BAT), focused on BAT's "potentially reduced risk products". According to the press release announcing the deal, "the multi-year partnership is centred on accelerating BAT's transforming agenda, leveraging its portfolio of potentially reduced risk products, aiming to deliver the world's tobacco and nicotine consumers a better tomorrow". "The agreement brings together two companies with a shared interest in technology, innovation and design, as well as a clear desire to deliver significant and meaningful change in their respective industries," adds the release. 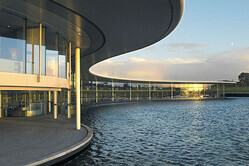 "Technology is a core part of the relationship; McLaren Applied Technologies will work with BAT on areas including battery technology and advanced materials. The two companies will share best practice, innovation know-how and mutual experience. "We welcome BAT to the McLaren team and support their ambition of delivering meaningful and lasting change through innovation," said Zak Brown. "BAT's transformation agenda is central to this partnership and we are pleased to share our technical experience and expertise in helping to accelerate this." "We're extremely proud and excited about this new partnership," added Kingsley Wheaton, Chief Marketing Officer, BAT, "further enabling us to accelerate the pace at which we innovate and transform ourselves.&#8239;It gives us a truly global platform with which to drive greater resonance of our potentially reduced risk products, including our Vype, Vuse and glo brands.&#8239;Ultimately, innovation and technology will support us in creating a better tomorrow' for our consumers worldwide." Of course, British American Tobacco is no stranger to F1, having, under the guidance of Craig Pollack, bought the Tyrrell team in 1997 and subsequently entered the sport as British American Racing in 1999. Over the course of seven seasons it failed to win a single race but in 2004, by now running as BAR, it finished runner-up in the championship to Ferrari. The team was subsequently sold to Honda which in turn, after several more disappointing seasons sold it to a consortium led by Ross Brawn. As Brawn GP, the team won the 2009 world championship, its first and only season in F1 before the Briton sold the team to Mercedes. "Of all the latest sponsor announcements recently, this is defiantly the most solid. Maybe things aren’t all that different at Mclaren these days. "Giving multinational tobacco producers, of whom we clearly know how they earn their buck, such a high profile spot is an insult to everything done to improve men's health. Absolutely sickening. Same goes for Ferrari by the way. They make me puke!" "McLaren are really scraping the barrel if they are going back to those old sponsors. Zak is slowly killing this team day after day. He needs to quit for the health of the team." "Those e-cigarettes are wild. Even though over the long run regular cigarettes have killed millions through tobacco related diseases, the e-cigarettes malfunction and explode. I think they have killed a few people by blowing up in someone's face. Wow, some of the videos of them malfunctioning, they look like flame throwers. I also think vaping is now on the increase with the younger population. Long term related diseases will eventually surface. Really thought those tobacco liveries were really cool though! Cool, Marlboro, Camel, Benson & Hedges, 555, Lucky Strike, Winston, Parliament, Rothmans. That's all I can remember." "E-cigs are not good. Nicotine is addictive, period. It is detrimental to the well being of the human body. Mix in a bunch of chemicals, flavors and fragrances and you have a lethal product. Use of e-cigs is already being restricted in many places in the US. I envision the EU banning them from all public connection with sports of all kind, including F1. The future of the product is not good, which is good. I had 18 years in the cigarette business, trust me, I know. " "Tobacco + nicotine + "secret chemicals" = addiction = disease = death." ":-). Yup. Zak’s plan nailed. :-)"
Perhaps that's why he's putting together this team of experts for Formula One Management - using its money in order to develop ideas - in this case getting a head start on the new regulations, which he is devising, build a team and then sell it on. Not for the first time." "Now I see the end game... Honda... BAT....next stop buy-out by Mercedes as sister team..."
"What on earth are they thinking of? The team's glory days may well have been in the tobacco era but those days are long gone." "One more reason not to like Zak Brown and what he's done to McLaren. Let's hope the Aussies and a few other countries jump all over this. Apparently the UK has relaxed it's objections to pushing this muck into the lungs of our citizens.